We guarantee expert advice in all your projects. Our assets are the knowledge and qualifications of our consultants, our responsiveness and the quality and reliability of our services. 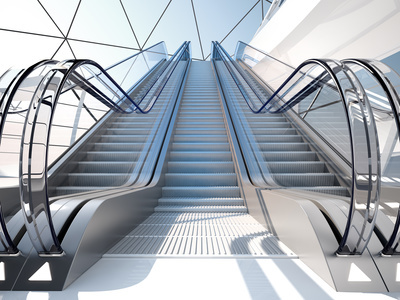 Our areas of expertise include passenger and freight elevators, escalators, moving walks, material lifts, dumbwaiters, Lifts for persons with physical disabilities, funiculars and mine elevators. Priestman Neilson & Associates has a staff of professionals with over 110 years of cumulative experience in the elevator industry. We are a 100% privately owned company with no affiliations to any industry contractors or manufacturers. Our goal is to demystify the elevator industry and to give back the control and knowledge to owners and managers. Areas of activity: • Commercial Buildings • Residential Buildings • Shopping Centers • Hospitals • Government Buildings • Industrial • Learning Institutions. Our clients: • Owners • Architects • Engineers • Building and Facility Managers.